Join UANYC in its continuing support of the tornado victims in Alabama! 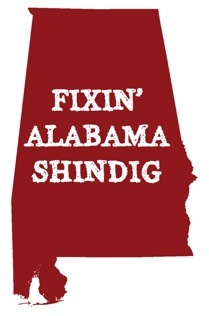 The Greater New York Chapter is joining with XSP and Stone Street Tavern for an IMMRAM event -- Fixin' Alabama Shindig -- to raise funds for tornado victims in Alabama. The event will be held at Stone Street Tavern (52 Stone Street) in the Financial District. Donations are welcomed and raffles held throughout the evening. All proceeds will be donated to the Salvation Army.